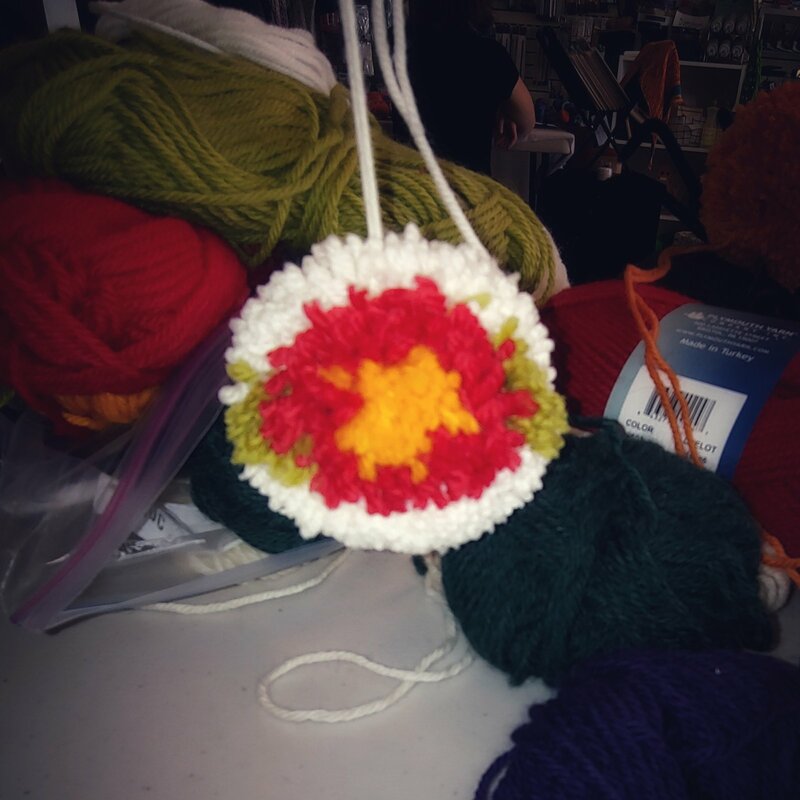 Make a lovely Holiday Ornament to hang on your tree! They make up fast enough to give to all your friends, and they're great for using up scraps, too. Supplies: Bring some leftover yarns, especially in holiday colors. We will have a limited number of pom-pom makers available to use, but we highly suggest purchasing your own.